Sevak Sri Krishna Temple, Guruvayoor, Kerala. One of the most renowned and oldest temples in Kerala, the Sree Krishna Temple has an interesting legend behind its origin. Yadava Das: O saintly bābājī, householder devotees live under the shelter of thevarṇāśrama system. 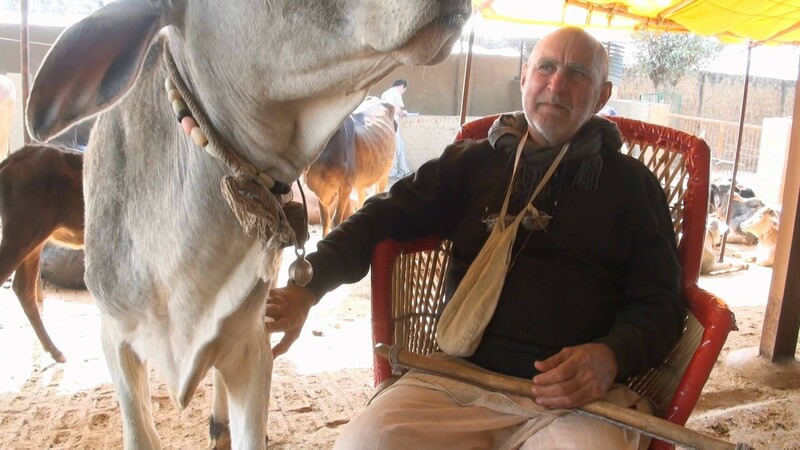 May a householder devotee leave the varṇāśrama system? 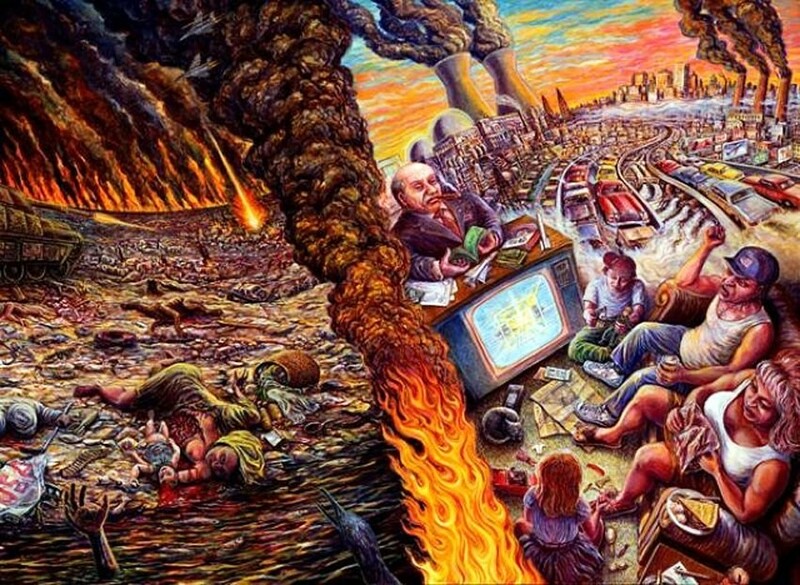 We might take the “As It Is” in our Bhagavad-gita title for granted. All authors want to be different and original. With many versions of Bhagavad-gita already available, Srila Prabhupada’s “As It Is” addition was a very bold and provocative one. 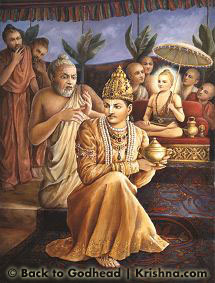 He is saying, “this is it, how it should be, the definitive and genuine Bhagavad-gita”. Who else can claim this with confidence? 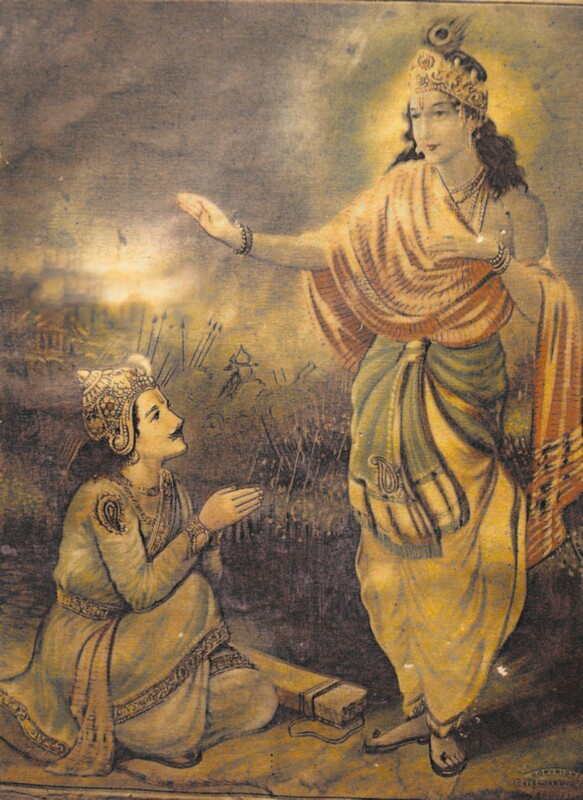 Why did Lord went with Bali Maharaj as his `gatekeeper' ? Is initiation necessary ? Can one return to the spiritual world without it ? All the visiting devotees from New Zealand attended the morning walk. One of the questions posed by a devotee highlighted the confusion that still remained about the need to take to the formalities of spiritual life. 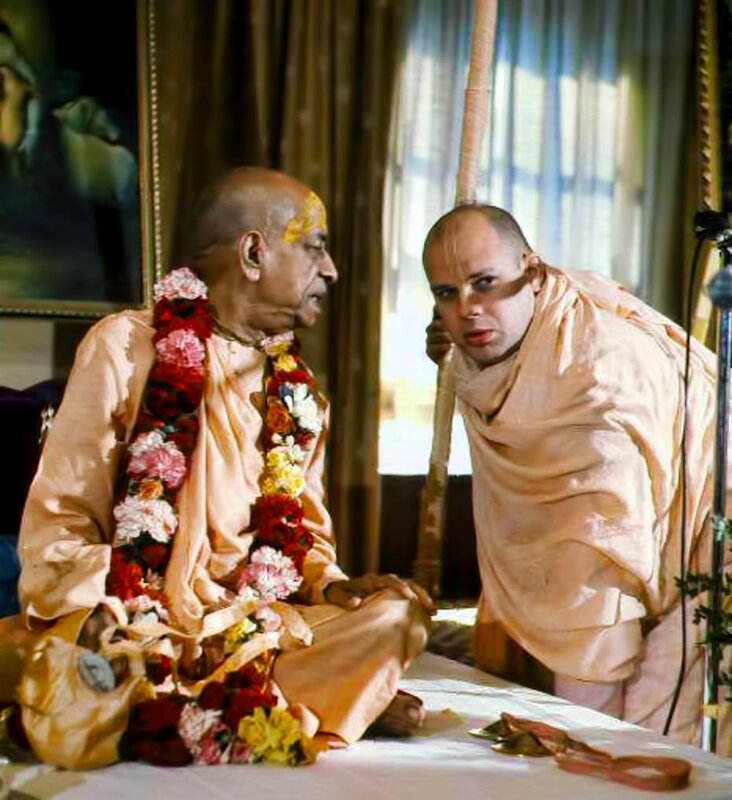 Srila Prabhupada had already confronted this apparent hesitancy the previous night when the boy had suggested that one could just accept one's guru in his heart, without going through the actual physical motions of initiation. And now -- more confusion. don't try to invent anything "Road Show" or "Yoga Village"
By the mercy of Srila Prabhupada ISKCON Mira Road (Mumbai) devotees have built a beautiful temple for the pleasure of Their Lordships Sri Sri Radha Giridhari, Jagannath Baladev Subhadra and Gaur Nitai.